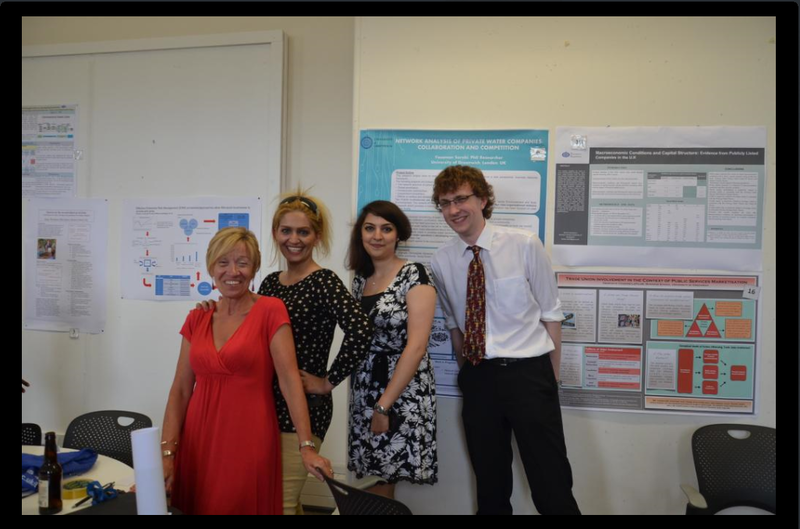 The Business Research Students Poster Conference 2019 will take place on Tuesday, 19th February, 10am - noon, in Dreadnought. 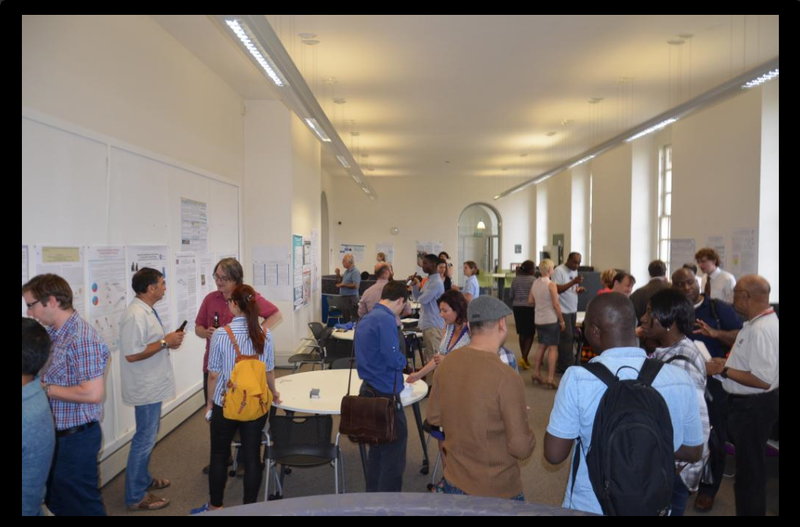 The annual Business Research Students Poster Conference is an opportunity to showcase the work of our current research students, to receive feedback, and to celebrate those who completed the programme this year. To this purpose, all staff members within the Business Faculty will be invited. One Best Poster Award per year of study will be awarded.